Your electric violin can really be giving you more if you have an amplifier on board. Amplifiers are essential to amplify the sound of your violin. The number of amplifiers dedicated to amplification of electric violins is very small, but many violinists are happy using guitar amplifiers. Whether you choose to settle for a guitar amplifier or not you will need an amplifier to ensure that you get the most out of your best electric violin. Alternatively, you could have a look at acoustic amplifiers, which are producing a more transparent “acoustic” sound. Keyboard amplifiers may be considered as well, and tend to have a rather transparent and flat response. Part is personal preference while part is just a matter of making great music. We took a look at some options that would suit a range of tastes to help you choose the right amplifier. Reading the information below is going to help you to save some time on your search and help you to find the perfect amp that is within your budget. Valve amps are the first type of electric instrument amplifiers that entered the market. The technology is older than with the solid state amps and they provide a good warm sound. These are also the most expensive amplifiers of the three. They use delicate vacuum tubes for amplification. Valve or tube amps are often associated with an “expensive, vintage” sound in the electric guitar world. For a violin, they may give you a more round, solid, though slightly less natural tone. Transistor or solid state amps are the “new generation” amps using modern technology to produce cheaper units. 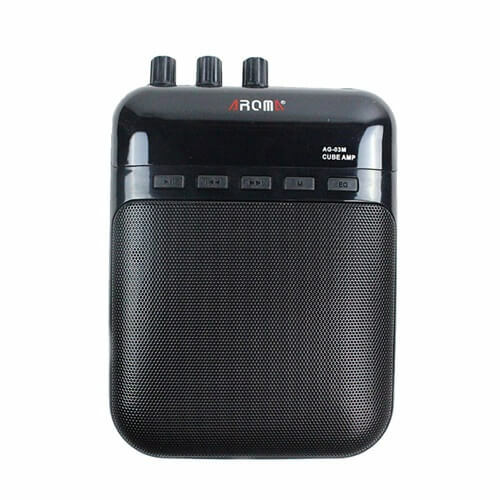 They also provide a clear and good sound, good bass responses. They produce enough power to fit a wide variety of speakers. Solid state amps are the most common amps on the market today. Hybrid amps are a combination of both, where the valve is typically incorporated in a preamp circuit. They offer a bit of the advantages of both. For some musicians they are very happy with the traditional valve amps but for others the traditional amps are just a bit too pricey for their budget and they prefer the more modern tones that they get from the solid state amps. There are likely two things that will drive your decision – budget and personal sound preference. You also want to consider your skill level when you are trying to figure out which amp is right for you. 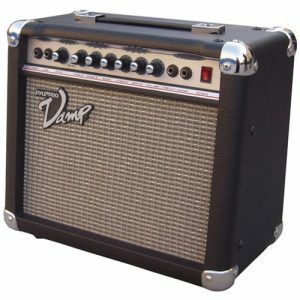 Choose the right amp can be a challenge especially if you are a novice because you may not know where to begin. It is not an easy task to make the choice when you have no reference point and you do not know where to get started. If you are a beginner (not especially in playing the violin, but if you are a beginner in playing electric violin) you may start with trying a small practice amp with an 8-inch speaker. 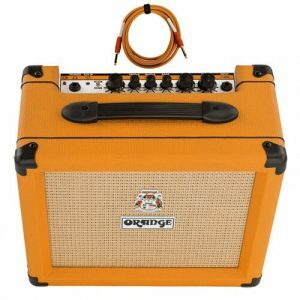 Making this choice based on your skill level can help you to be able to choose an amp that will serve you well but that will not break the bank. Transistor based amps generally offer a sharper, clean sound as opposed to tube amps which add a some additional harmonics (a little ‘distortion’) to the sound. Whether this is what you need can only be judged by ear. For a good complete description of the differences between solid-state and valve you could read the article written by Russell O. Hamm’s. For a very complete list of available amps and well-written reviews on each of them visit Harmony Central. There are a litany of different amps that are available (most are listed as guitar amps) some are great, some are decent and some you just should not bother with. We put together a list of a few great options (10) to give you a great place to start in your shopping. They are not arranged in any particular order, they are all equally good. We like this model because it is affordable, offers enough power for practice sessions and is completely portable. The 10W speaker is loud enough to really give your music a nice boost but it is not overpowering. 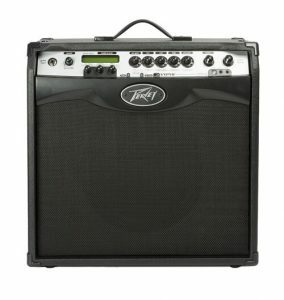 It is a small amp so it is really great for smaller venues. This is a little pricey but it is really packed with some power the 110W speaker is loud. It is technically a “guitar amp” but it would make any electric violin really stand out and be noticed. This is a good option for live performances, recording and even practice. This is also a little more expensive than the previous two on the list but frankly the sound is impeccable. It is small, compact but really packs a nice wallop in the sound department. It is under 20 pounds so it is easy to carry around. 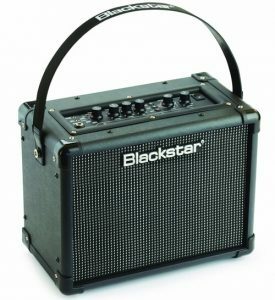 This is an easy to use highly portable little amp. It is not the best quality by any means but can be an easy solution for right now! It is completely affordable and very easy to use. This is amp is made for guitar but can be used for violins as well as most can. 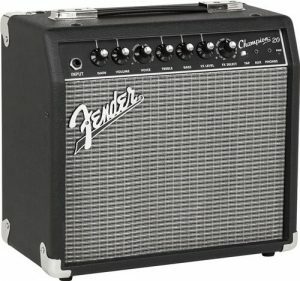 Fender has a long history of providing great deal of reliable musical equipment. This is a great amp that will serve just about any purpose. It is fairly priced and comes from one of the best known brands. 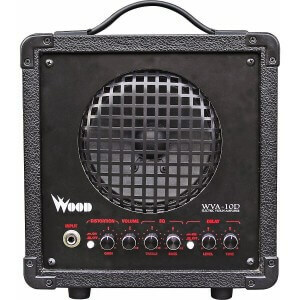 This 10W amp is ideal for practice session and even for performances in small venue. You can easily use it for recording sessions as well. It is lightweight and compact so it travels easily. This amp has a high dollar feel but at a very economical price. It offers a wide range of controls so that you can personalize to your liking. 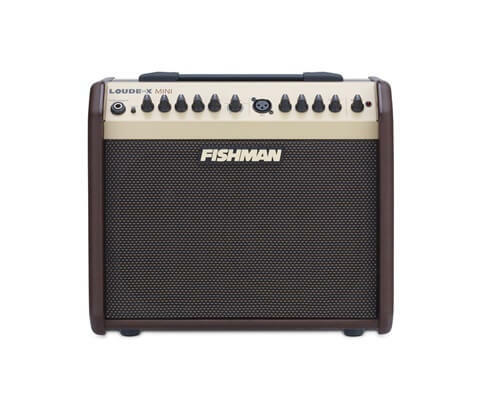 This is a great amp that you should give some serious consideration. 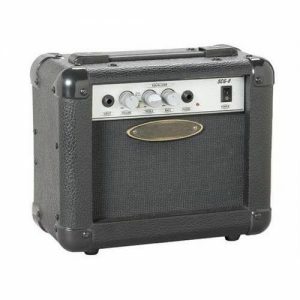 This is a great amp because it comes ready to go, it has a nice built in pre amp and all the cables you will need. It has a great retro look which we loved as well. Under 16 pounds means that you do not have to break an arm to carry it. Sometimes simple is best as this amp displays. It is an easy to use amp that does not have a lot of bells and whistles but it gets the job done. The price is great for anyone with a tight budget. 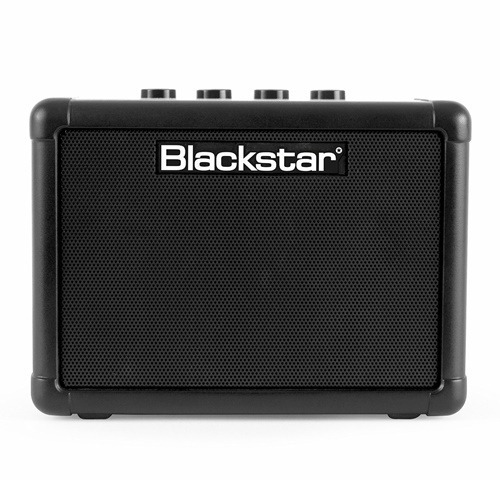 This amp also by Blackstar is an upgrade from the one mentioned above. It looks an awful lot like a car battery and even has a handle to help to carry it around. 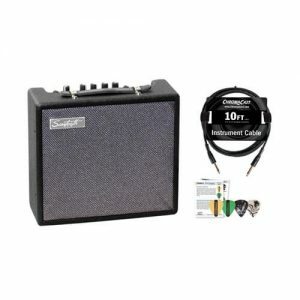 It really does offer just about everything you need in an amp and is offered at a nice price point. No matter what amp you choose if it is on this list you will likely be happy with your purchase. You may want to set your budget before you get started to be able to narrow the list down even further. The price point for amps can range a great deal, so you do want to have some idea how much you want to spend before you start shopping. Whether you are a novice to the electric violin or you have some experience and it is time to get a new amp, doing a little bit of research before you start shopping can go a long way in helping you to find the amp that will best meet your needs. Use the information here to help you to make an informed decision about which amp to buy. Hopefully the information will make shopping easier!